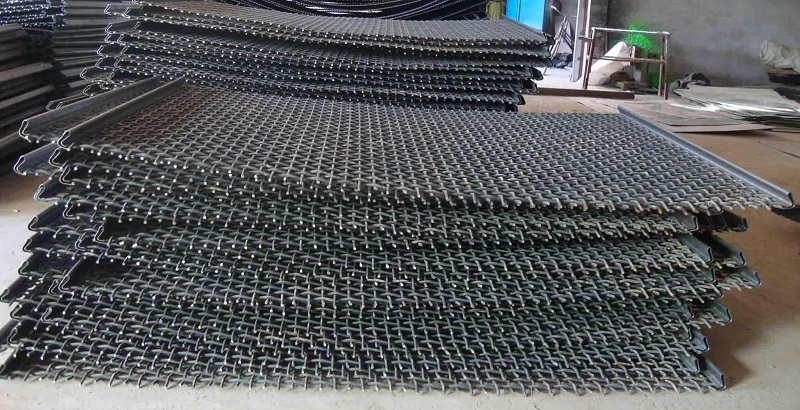 We offers a wide range of heavy-duty wire mesh, woven wire screens of high tensile steel or stainless steel for quarry and mining industries. 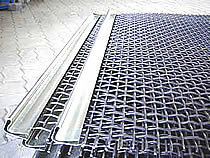 Mining and quarry screens are available in rolls or standard panels or cut to size with or without hook strips. 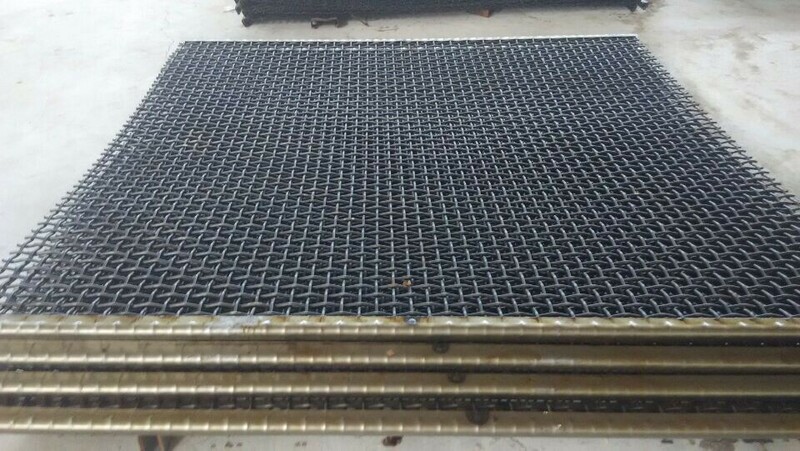 Vibrating screens for wet and dry applications, different wires (geometrical models wire, perforated metal sheets, bars, circle, square or rectangular) are available in all sizes. 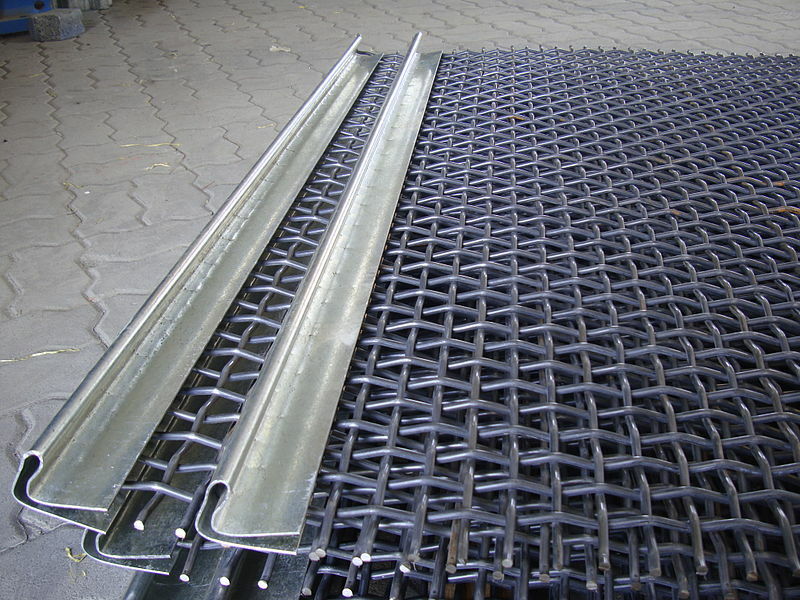 Or you describe your requirement and make product exactly as your want . 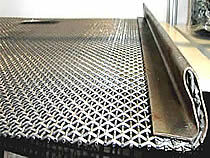 Material available: plain steel ,high carbon steel(#45) , stainless steel. 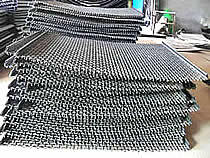 Finished : galvanized , painted ,hoocks , flat or rolled. 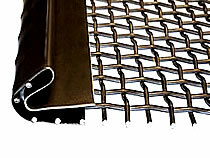 Wire screens are best suited for the screening of abrasive materials due to their high wear rate. 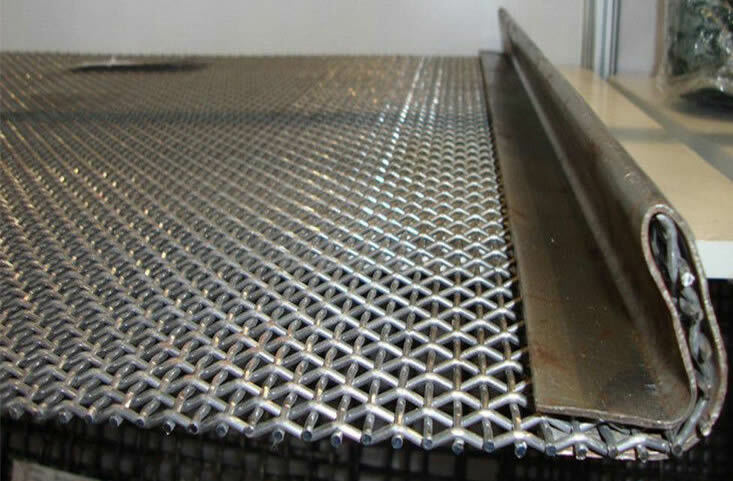 High-tensile screens serve many mining and quarry applications, including the screening of all types of minerals, soil, sand and stone crushing. 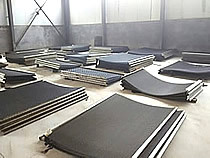 The screening media is ready for installation on machines of all types and ideal for many industries: mineral processing, cement, chemical, gravel, sand, coal, iron ore and many more.